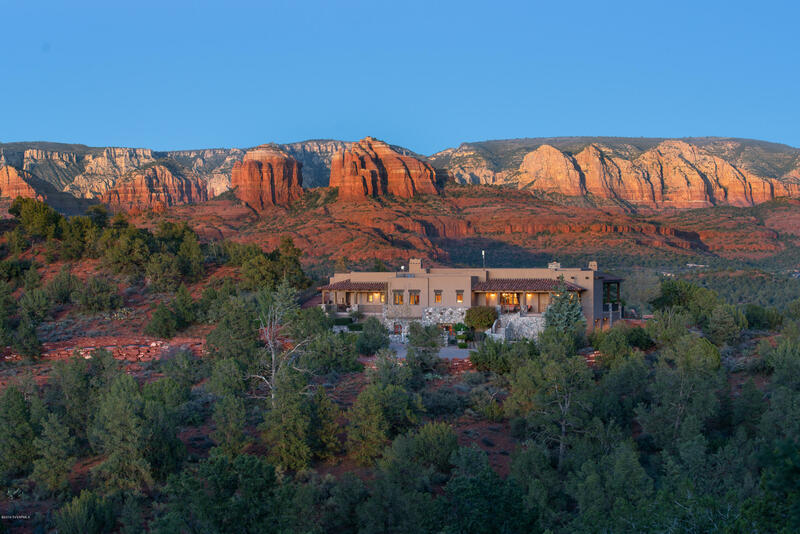 Once voted the Most Beautiful Place in America, Sedona, Arizona must be seen to be believed. 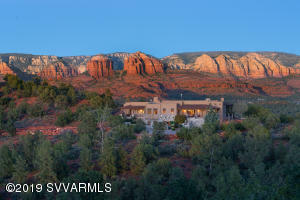 Located in and around the storybook Red Rock State Park there is no other place like this on on Earth. 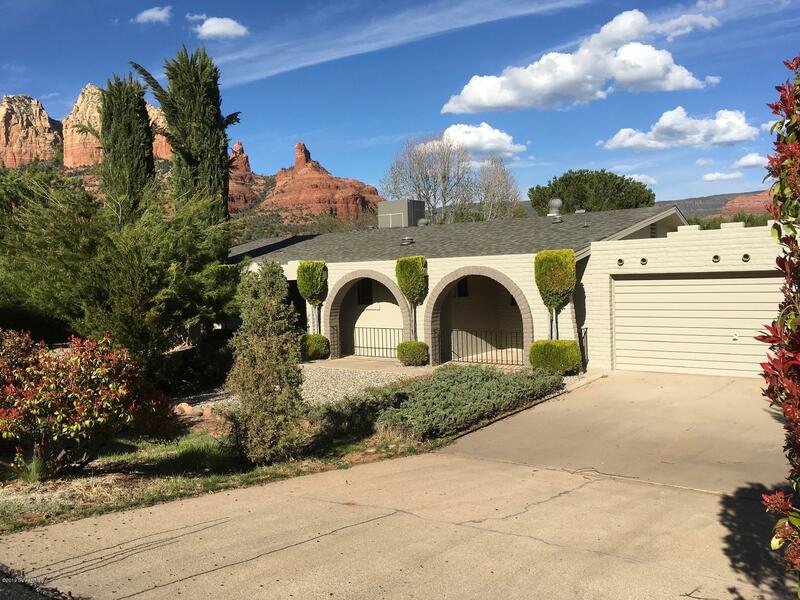 Sedona offers access to the state park as well as one of Arizona’s most visited water features Oak Creek and the accompanying Oak Creek Canyon. 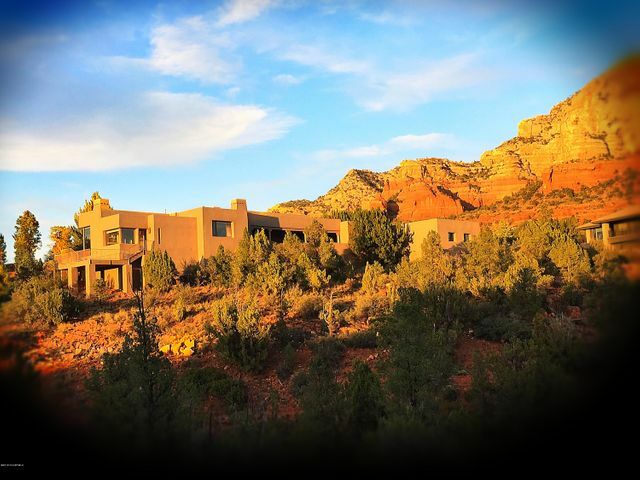 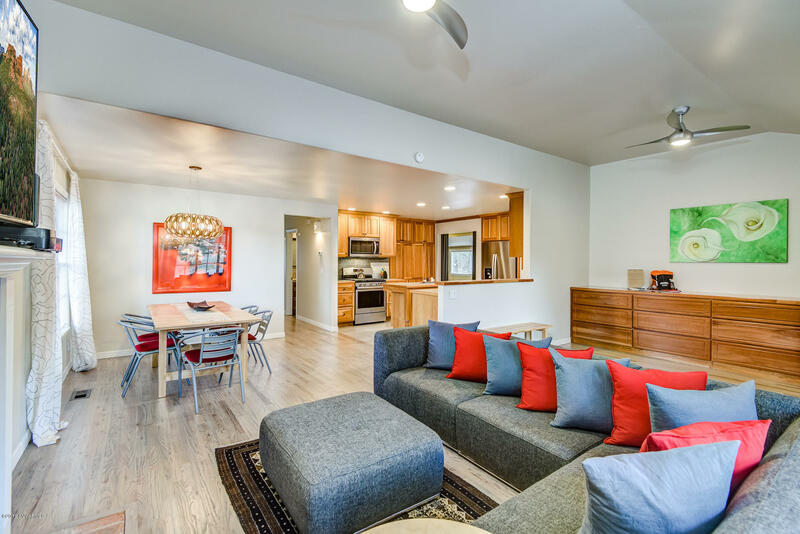 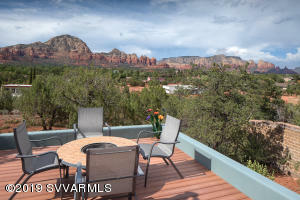 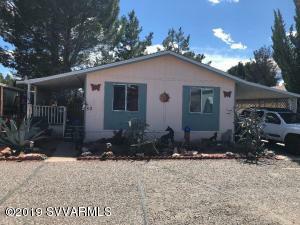 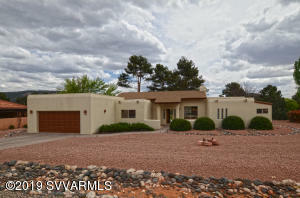 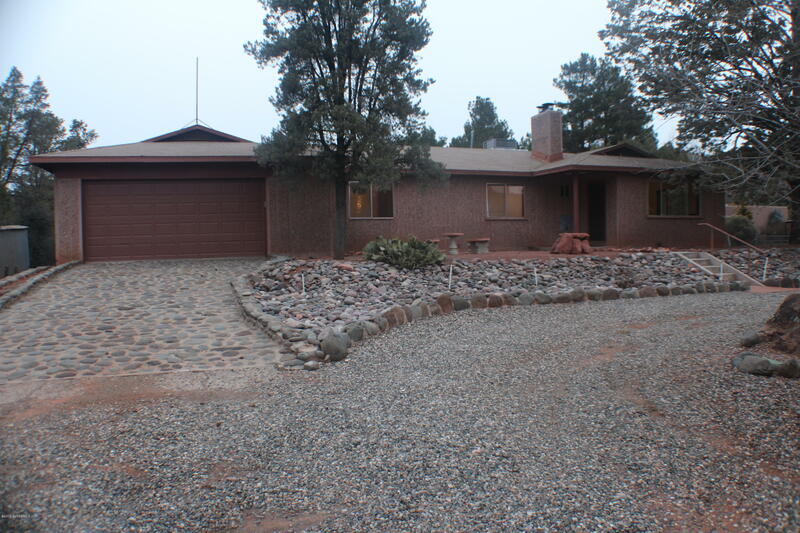 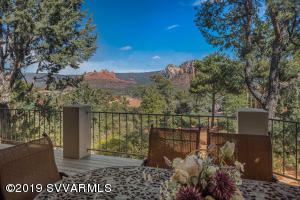 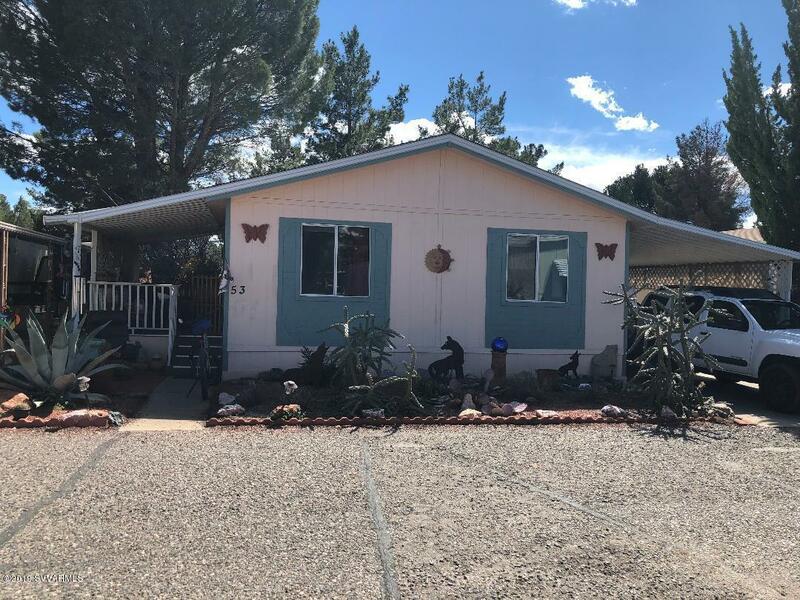 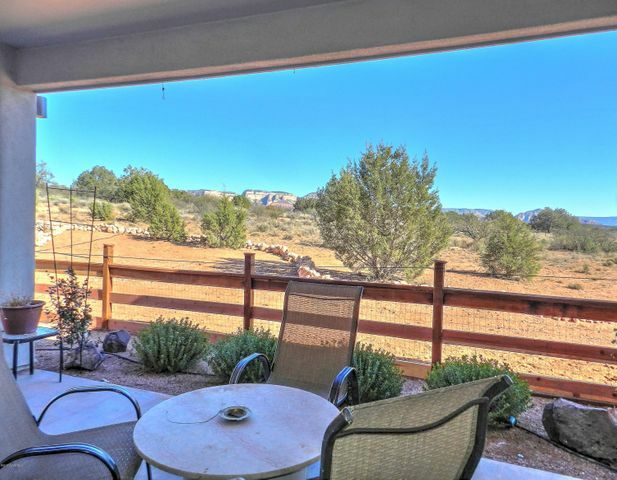 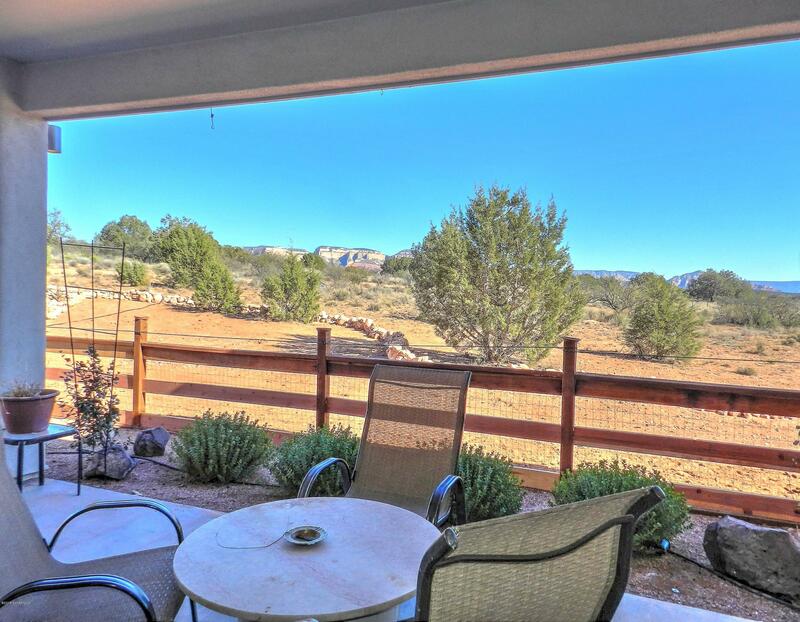 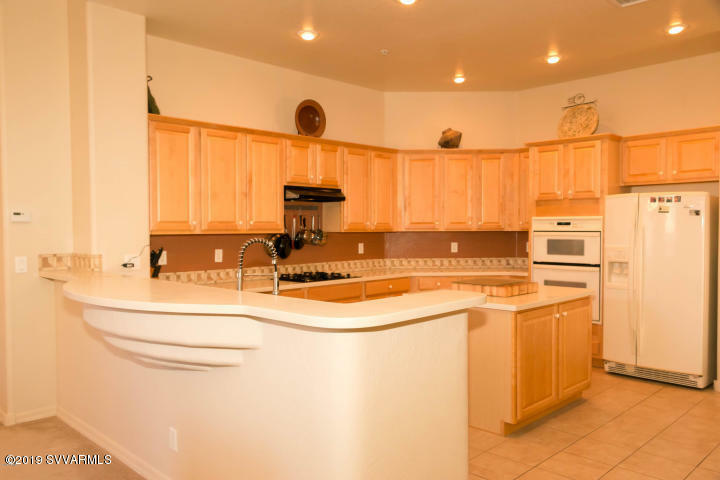 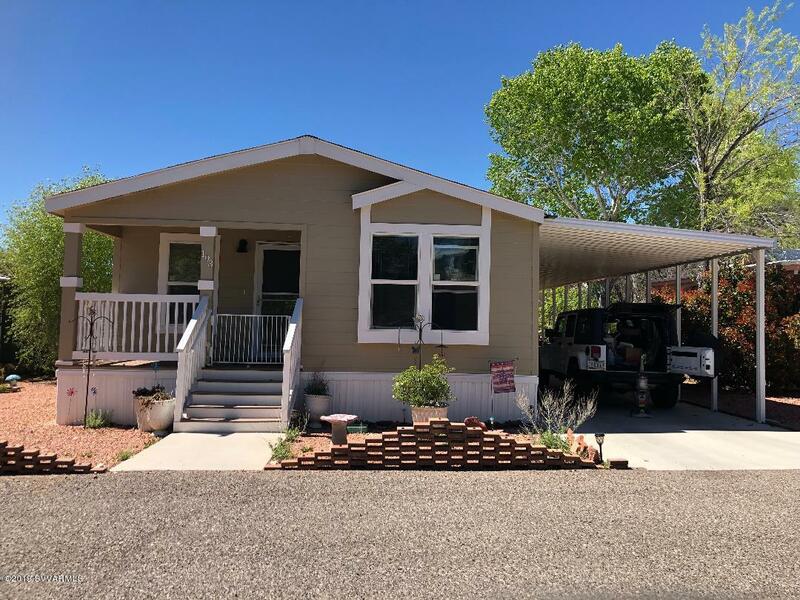 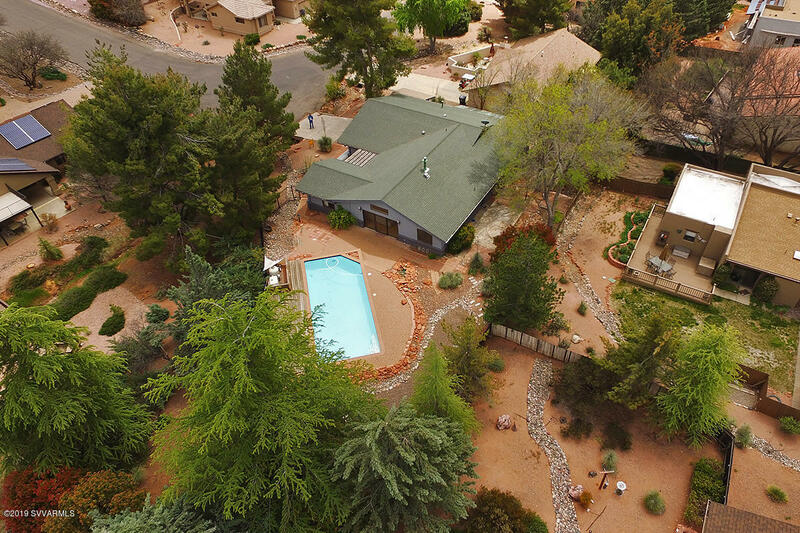 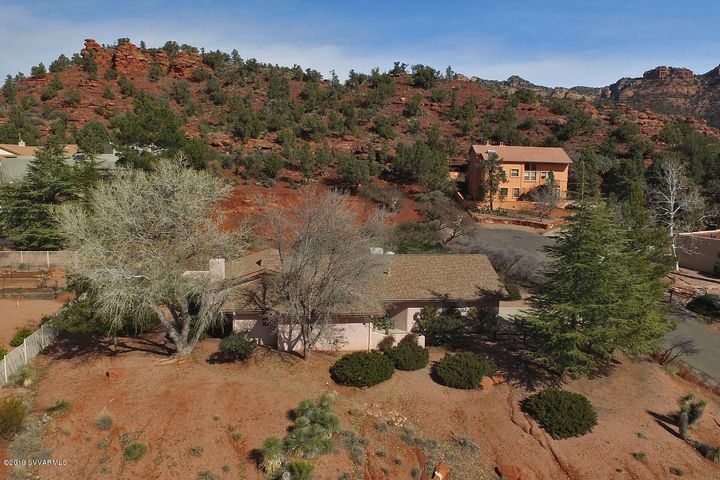 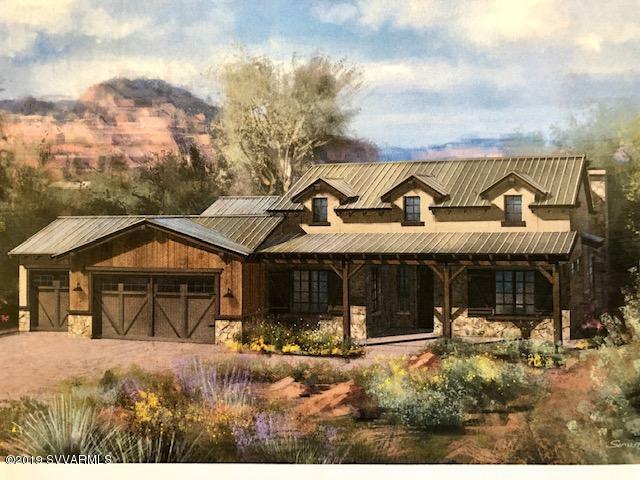 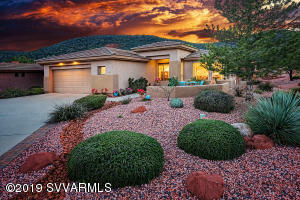 Sedona’s neighborhoods offer cozy, summer bungalows all the way to privately gated, custom built estates dotting throughout the red rocks and canyon landscapes. It’s beautiful year-round as far as the weather is concerned and outdoor activities abound. 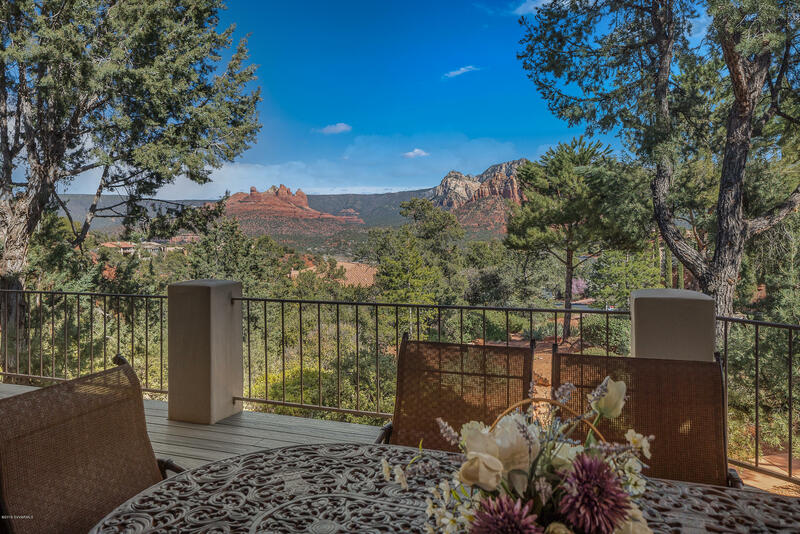 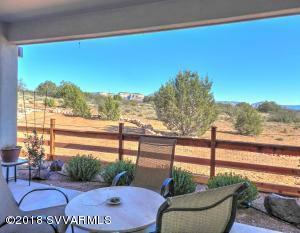 Start your next adventure in Sedona today!